Collection: A. D. White Architectural Photographs, Cornell University Library Accession Number: 15/5/3090.01031 Title: Durham Cathedral from Southeast Building Date: 1093-1128 Photograph date: ca. 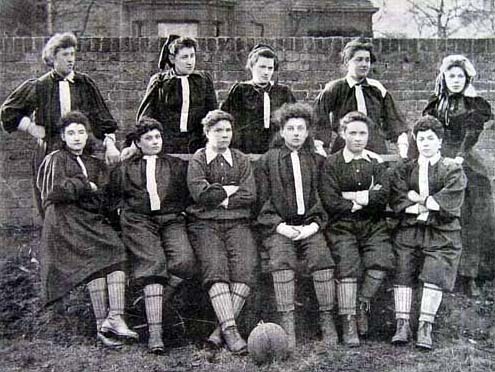 1865-ca. 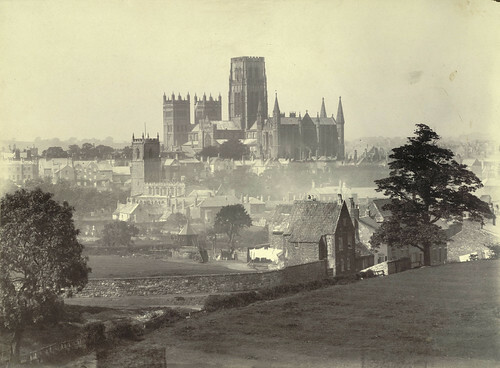 1895 Location: Europe: United Kingdom; Durham Materials: albumen print Image: 8 1/4 x 11 1/4 in. ; 20.955 x 28.575 cm Provenance: Gift of Andrew Dickson White Persistent URI: http://hdl.handle.net/1813.001/5t55" rel="noreferrer nofollow">hdl.handle.net/1813.001/5t55 There are no known copyright restrictions on this image. The digital file is owned by the Cornell University Library which is making it freely available with the request that, when possible, the Library be credited as its source. We had some help with the geocoding from http://developer.yahoo.com/" rel="noreferrer nofollow">Web Services by Yahoo!